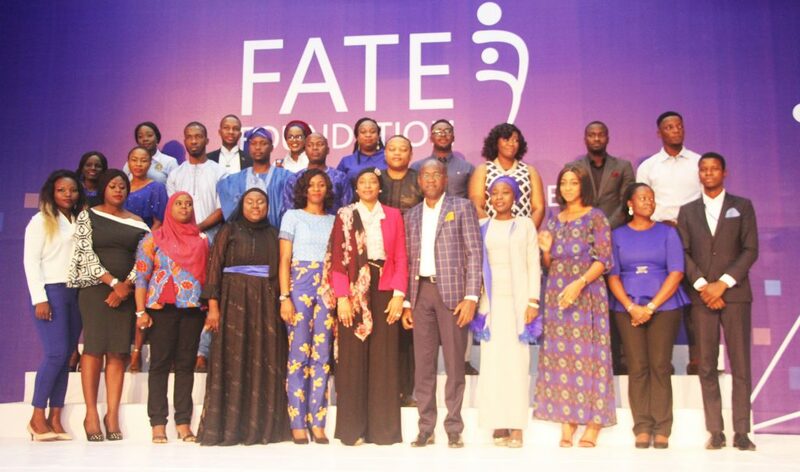 The 2017 FATE Foundation Annual Celebration was a celebration of learning, mentorship and the reward for entrepreneurial excellence. 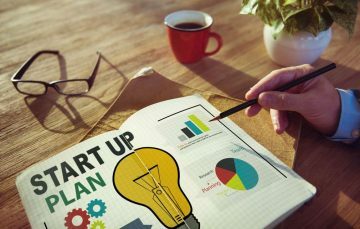 The event which has the theme “The Future of Entrepreneurship” had in attendance aspiring entrepreneurs, volunteers, industry leaders and corporate partners. 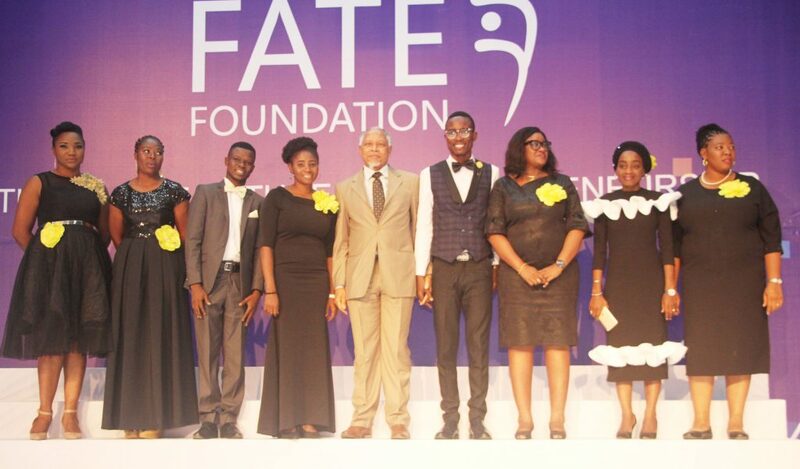 Welcoming the attendees, the founder, FATE Foundation, Mr Fola Adeola encouraged the graduates to anticipate a bumpy ride on their journey to excellence. 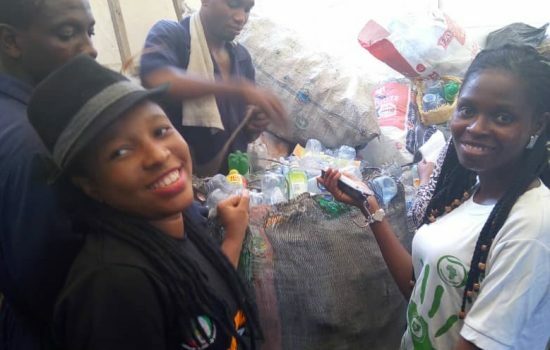 He admonished them to always pick themselves up whenever they fall and keep running towards the goal. 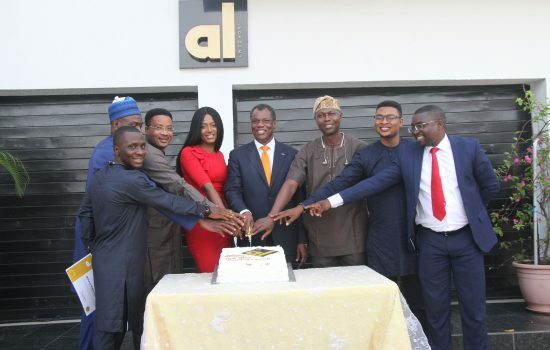 In his keynote address titled the Future of Entrepreneurship, Mr Austin Okere, the Founder, CWG Plc, advised the graduates to dream big and aspire to great heights. 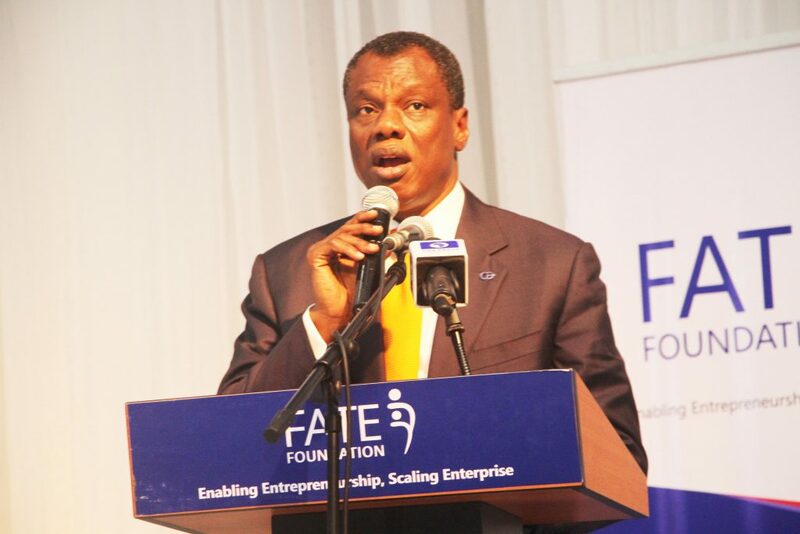 Drawing analogies from his experience as the Founder of CWG Plc, Mr Okere urged the graduands to dispel all forms of fear. According to him, our fears are often misplaced. “The thing we fear most in life are not our goals, but our anxieties and what others may say”, he said. 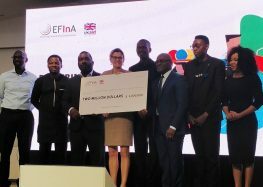 Austin Okere is an Entrepreneur in Residence at Columbia Business School, where he received special commendation for his mentorship role in innovation and entrepreneurship. 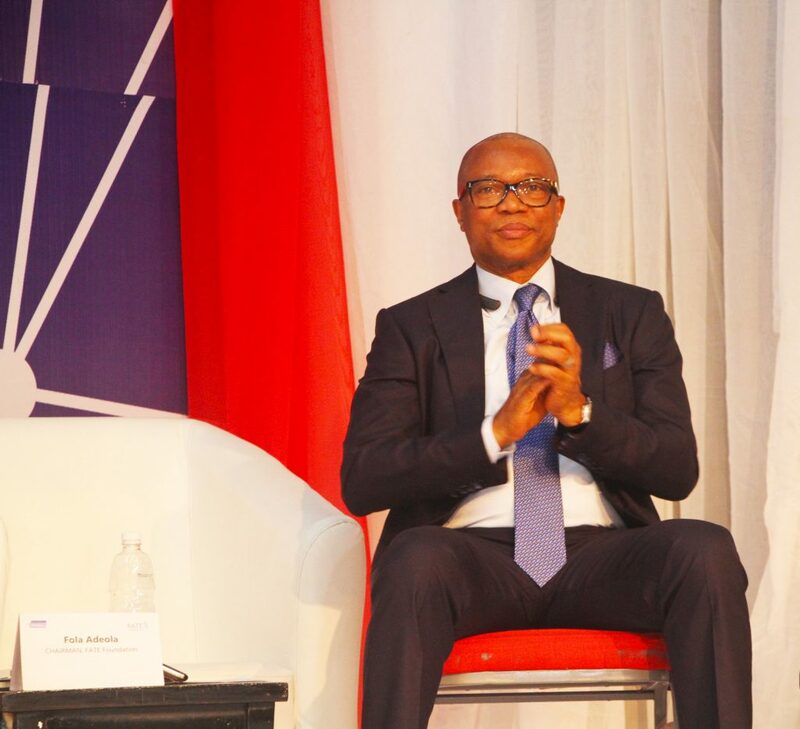 He was recognized with a Lifetime Entrepreneurship Achievement Award by the American University of Nigeria in 2017 for his dedicated service and outstanding entrepreneurial accomplishments. 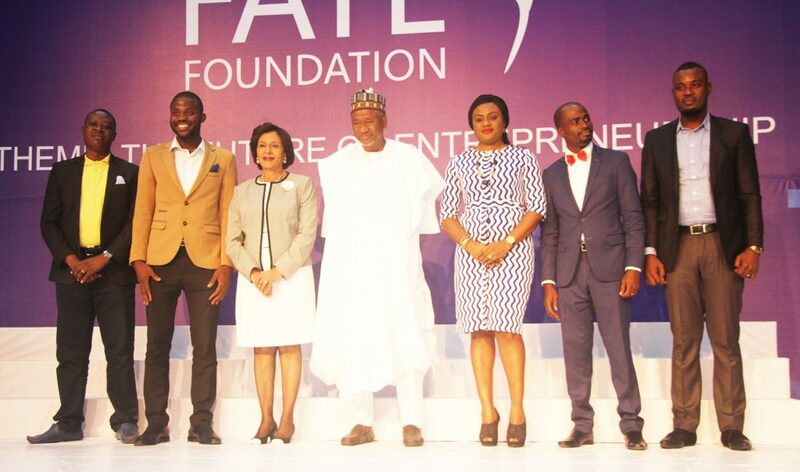 The highlight of the evening was a presentation of certificates to graduates from the FATE Foundation Emerging Entrepreneurs Programme (EEP) 20 Emerging Entrepreneurs Programme (EEP) 21, Aspiring Entrepreneurs Programme (AEP) 58 Aspiring Entrepreneurs Programme (AEP) 59, Aspiring Entrepreneurs Programme (AEP) 60 and the Aspiring Entrepreneurs Programme (AEP) 61 classes. The presentation of the Valedictorian address by Vivian Ihaza, the class governor, AEP 58, is another key part of the event. 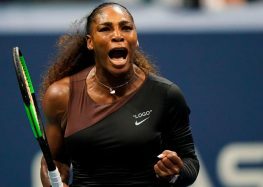 Her speech as was centred on the topic “everything you want is on the other side of fear”. 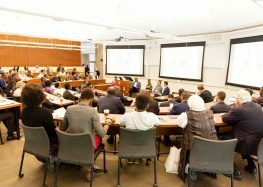 She charged the attendees to rise above their limits and achieve their life goals. 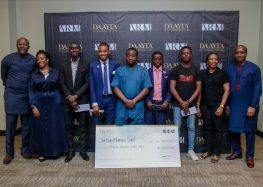 This was followed by an award session designed to reward key contributors. 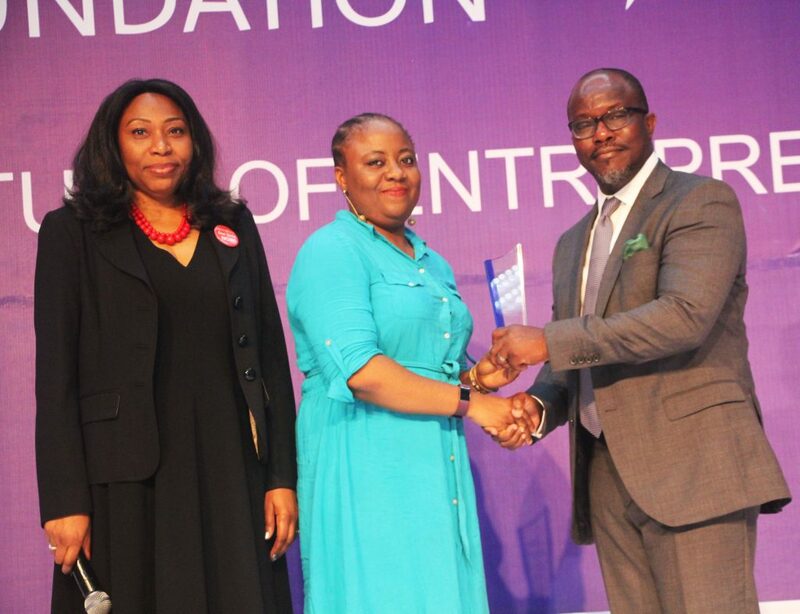 The key award for the day was the FATE Model Entrepreneur (FME) award which was won by Mrs Kofo Akinkugbe (Founder/ CEO. Secure ID). 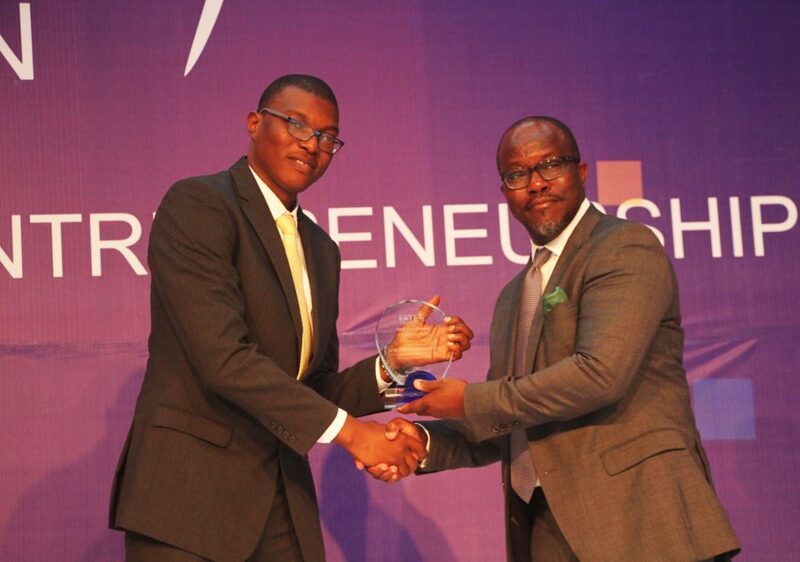 The other nominee for the award was Tayo Oviosu, the Founder and CEO, Paga. His dignified recognition deserves an ovation. 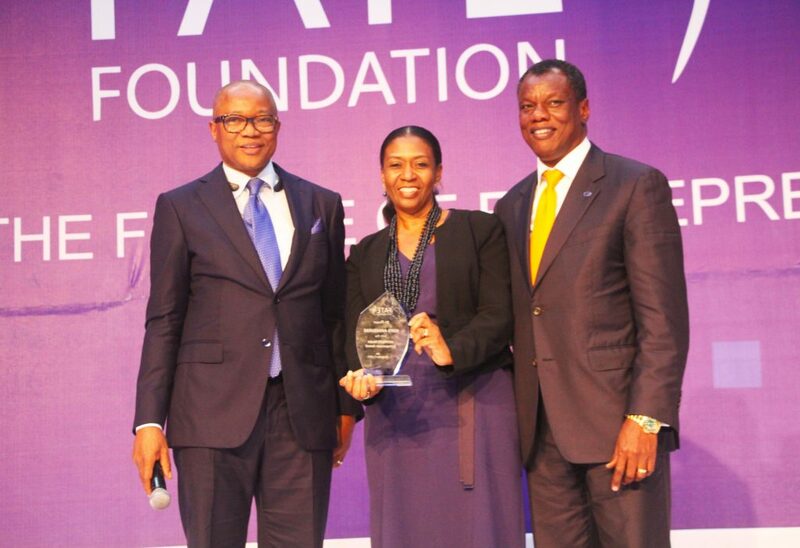 The FATE Volunteer Facilitator award was won by Dr Uyi Ima-Edomwonyi (Lead Partner, Gavindra Business Advisory). 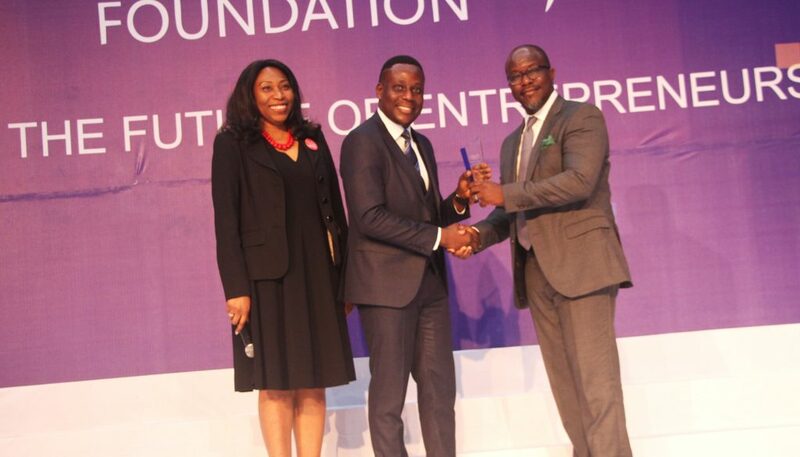 The FATE Volunteer Mentor award was won by Mr Ibrahim Stone Buwanhot (Founder, Interkon Solutions Limited). 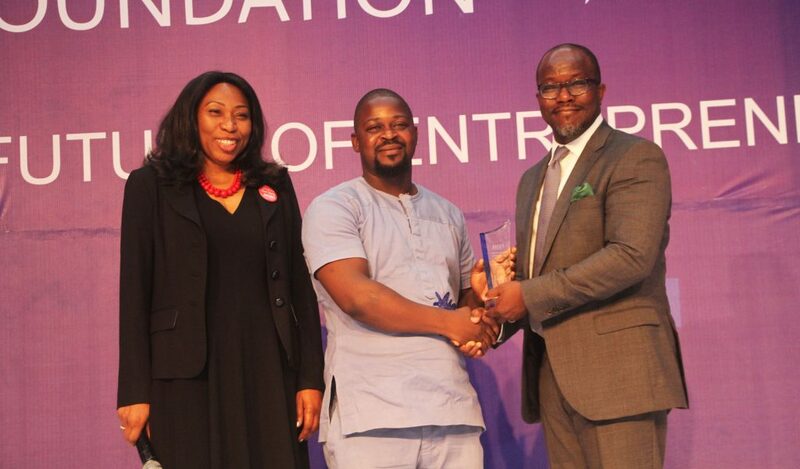 The FATE Volunteer Consultant award was won by Segun Abodunrin (Co-Founder, TWay Media). 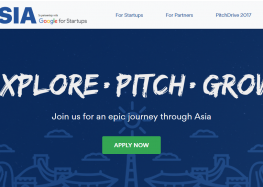 The FATE Volunteer MSME Hub Content Contributor award was won by DIY Law. 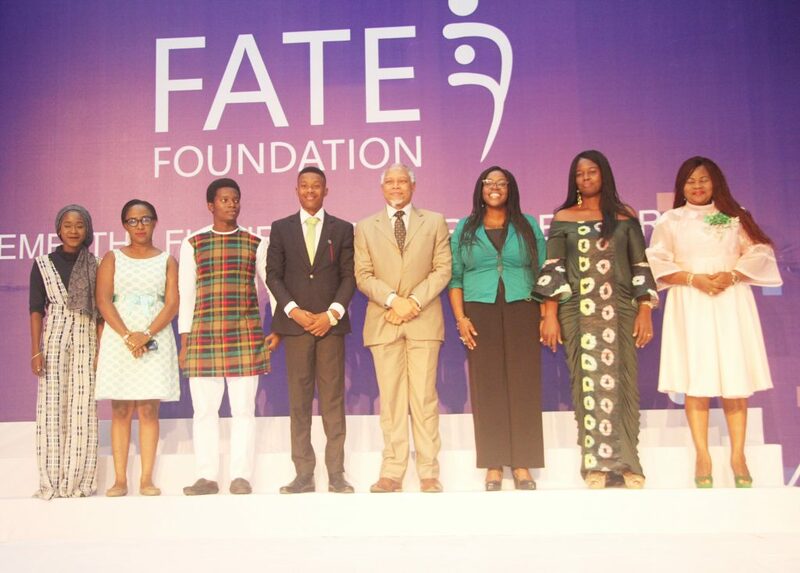 FATE Foundation is a private sector-led non-for-profit organization founded in 2000 by Mr Fola Adeola with the mission to foster wealth creation by promoting business and entrepreneurial development among Nigerians. 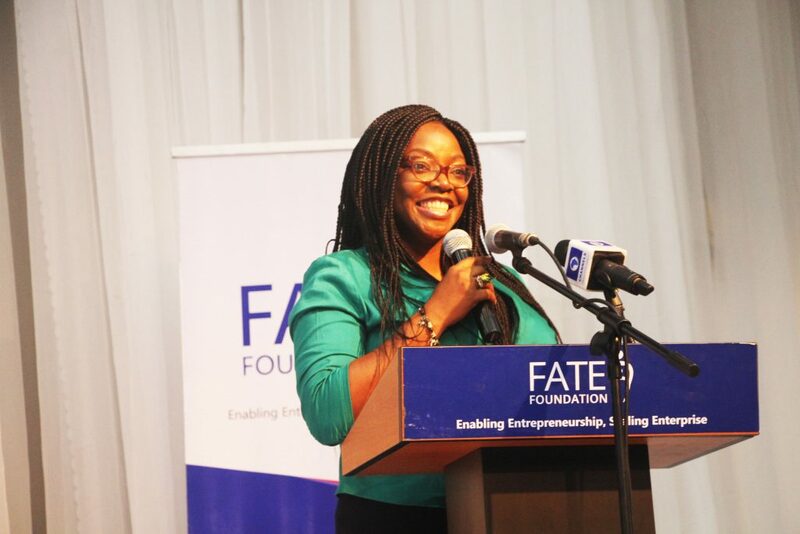 Since the year 2000, FATE Foundation has engaged entrepreneurs across Africa to grow, by offering access to the best entrepreneurial learning, invaluable connections to like-minded peers, and once-in-a-lifetime experiences that make entrepreneurship very rewarding.